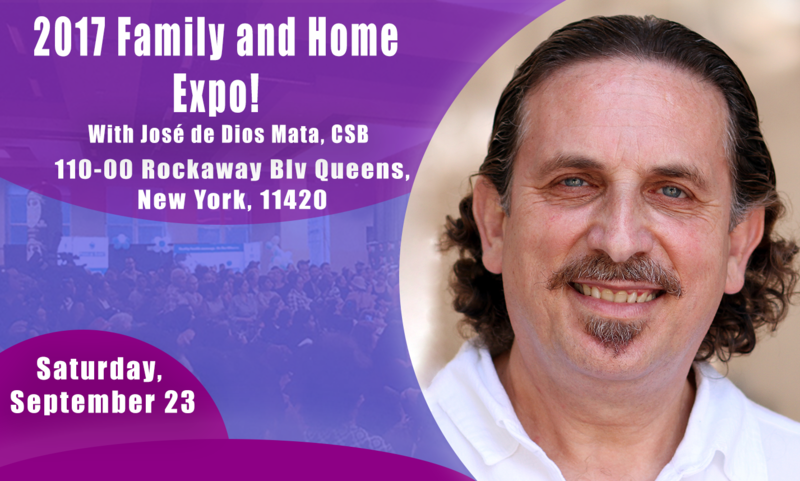 Mark your calendar for this year’s Family and Home expo on Saturday, September 23rd, at 10:00am in 110-00 Rockaway Blv Queens, New York, USA 11420. Each year we have the opportunity to share Christian Science with the community. 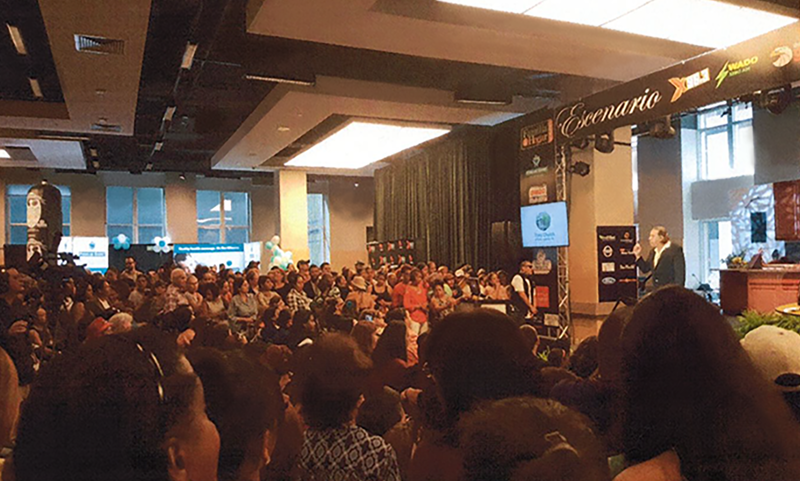 Last year, thousands filled the convention center in the New York Hilton Midtown and hundreds gathered to listen to José de Dios Mata give his talk in Spanish. 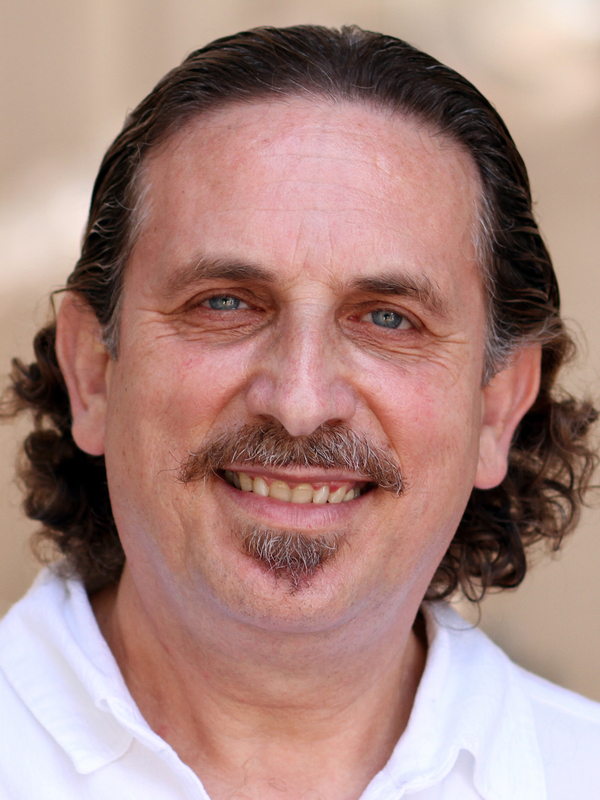 This year, José de Dios Mata will deliver a talk, “El Amor divino: la respuesta a la salud universal” (Divine Love: the answer to universal health) on the main stage at 12:15pm. José de Dios Mata, CSB, a practitioner and teacher of Christian Science, has no doubt that understanding God as divine Love can have a powerful impact on the health of bodies, relationships and communities. The power of divine Love is an ever-present help. Divine Love heals! Let’s explore it! 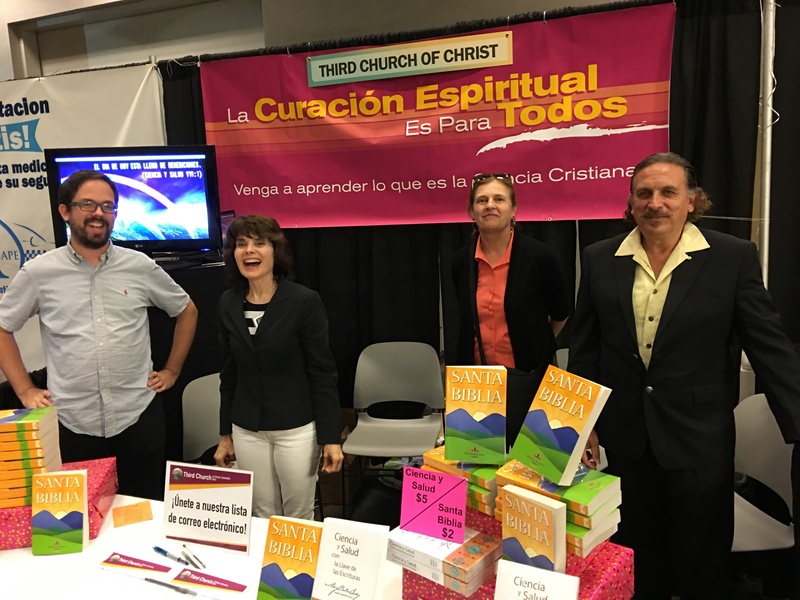 We need volunteers at the booth throughout the day to provide answers to questions about Christian Science and distribute lots of Spanish literature. 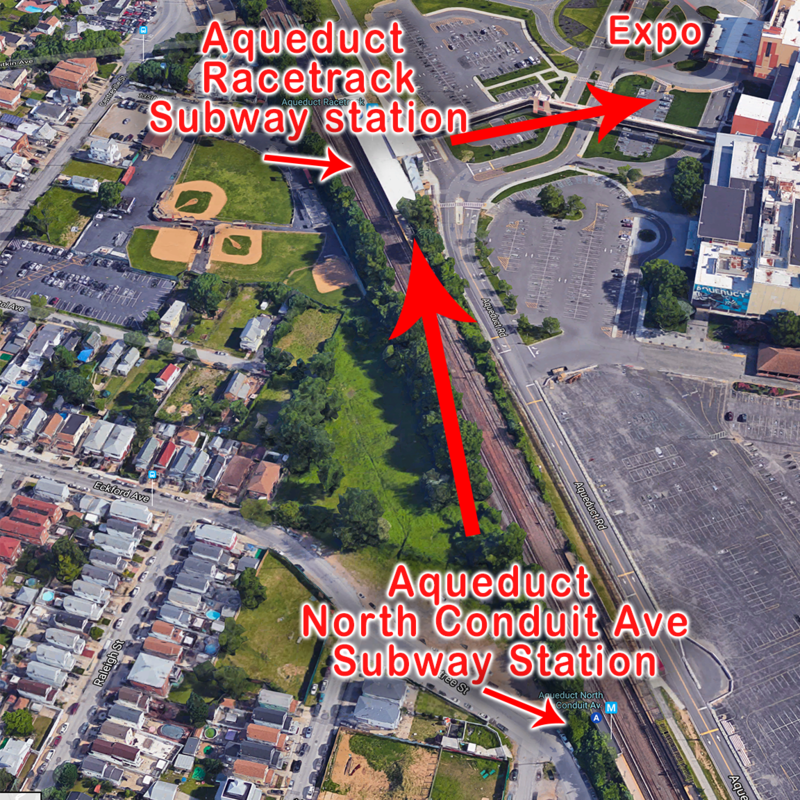 Please contact us if you can assist with the booth between the hours of 10am-5pm. Here is an embed from Google where you can scroll, zoom in/out, type in a starting address at the top, or toggle to satellite view with the little square on the bottom left. 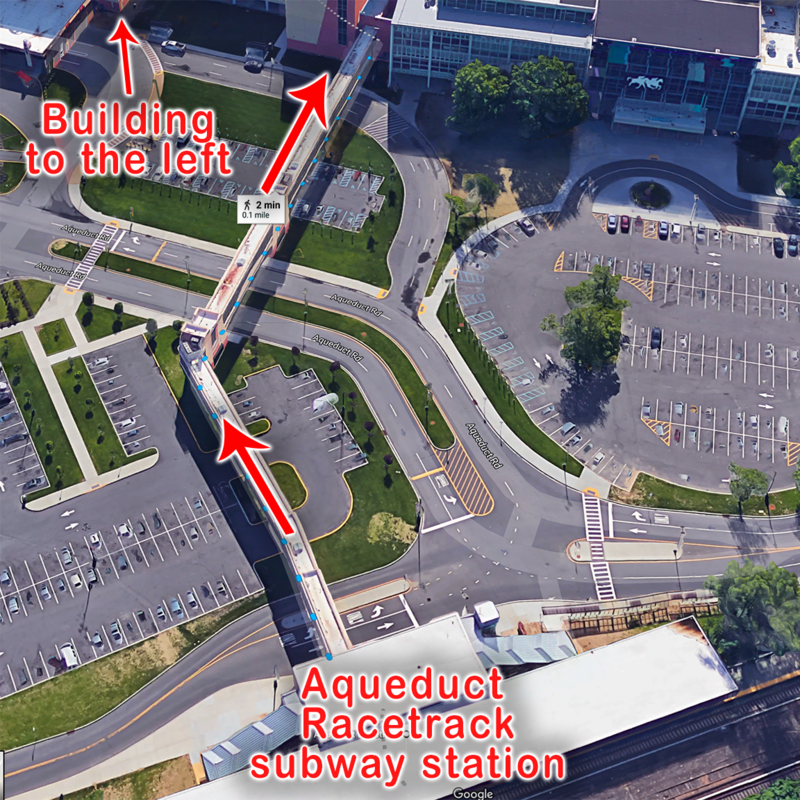 For more options, hit “more options” on the top left to go to the Google Maps page. José de Dios Mata, originally from Spain, has been living in the US for several years. He has a history as a musician, and as an Intelligence Services special agent for the government. In early 1979, he was told he would require immediate surgery due to a congenital lesion or he would go deaf. He chose not to have surgery, and began looking at alternative solutions. In December of that year, José De Dios Mata was introduced to Christian Science by his guitar student, a doctor, who understood his reluctance for conventional medicine and encouraged him to explore spiritual healing. His situation was quickly and completely healed through reading Science and Health with Key to the Scriptures by Mary Baker Eddy. He is now a practitioner in Christian Science. Our church is committed to serving the Spanish community. We now provide weekly church services in Spanish at 1pm. Our Spanish services are also available on our site, as well as a playlist on YouTube. Our daily Thought of the Days are available in Spanish on our site as well (“El Pensamiento del Día“). A new one is posted every weekday from the Christian Science Weekly Bible Lesson! “El Heraldo de la Ciencia Cristiana” is a Spanish radio program that is posted to our website every week. You can see the latest one on our site: El Heraldo de la Ciencia Cristiana. If you or someone you know is interested in attending a service in Spanish, please sign-up for our Spanish email list using the form below and we will keep you informed on Third Church’s activities in Spanish!